Promotes a clear, even, and resplendent complexion during the day or night, It acts on all factors involved in pigmentary disorders and leaves skin soft and supple. Recommended for combination or oily skin and dull complexions with age spots. Use in the morning or at night, apply to the face and neck after the serum. 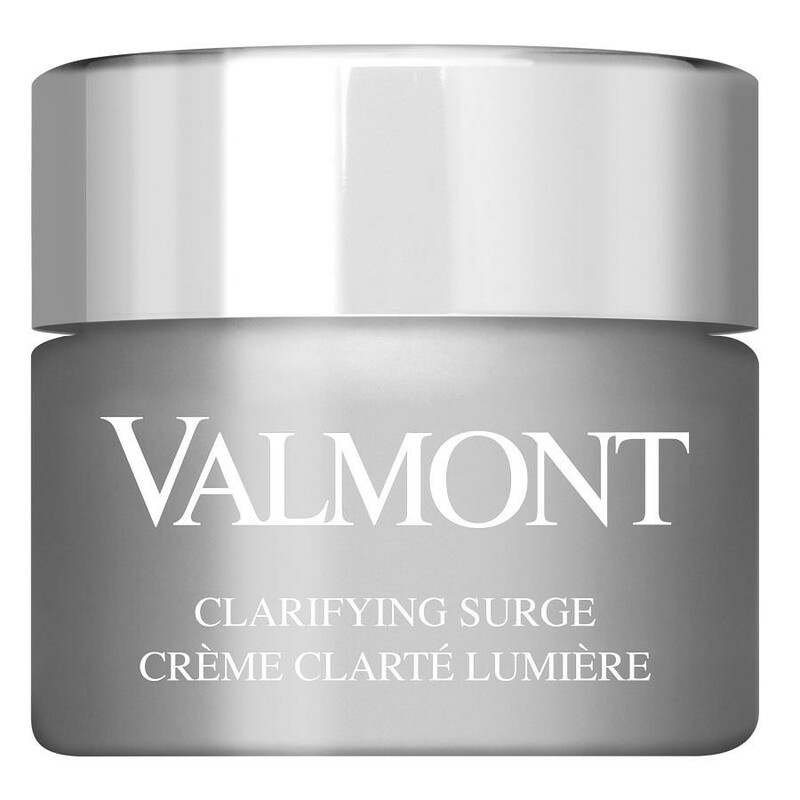 Clarifying Surge offers the skin ingredients that bring out a healthy shine and beautiful glow. Its generous texture is ideal for promoting a clear, even and resplendent complexion during the day or at night. In the morning or at night, apply a small amount of cream to the face and neck after using the serum.